Stiff, glossy leaves, with golden margins. 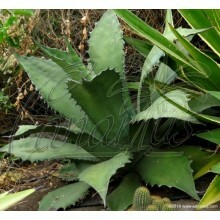 It is a variegated selection, traditionally planted in gardens of the Canary Islands. 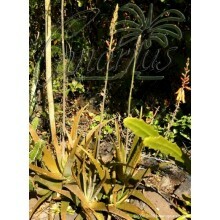 This elegant plant usually grows an aerial trunk of 0,5-2 m and then produces an incredibly tall inflorescence. 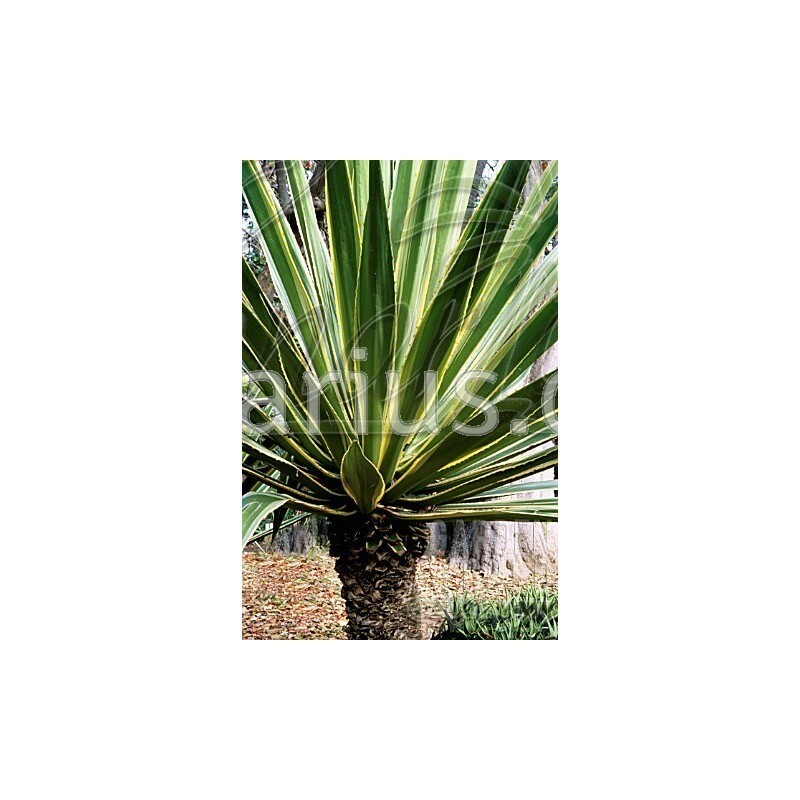 The natural species, Furcraea selloa, grows wild in Colombia to Ecuador. 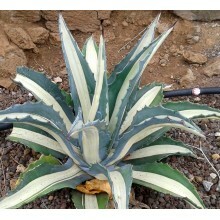 This is a variegated selection, traditionally used in gardens of the Canary Islands. 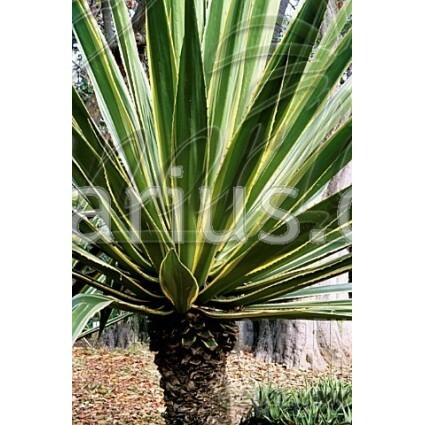 Furcraea selloa marginata is an elegant plant and usually grows an aerial trunk of 0,5-2 m and then produces an incredibly tall inflorescence. 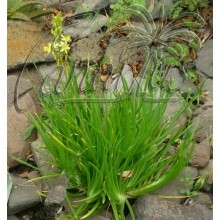 It can be grown in a pot for years and it will keep a size and probably never flower. 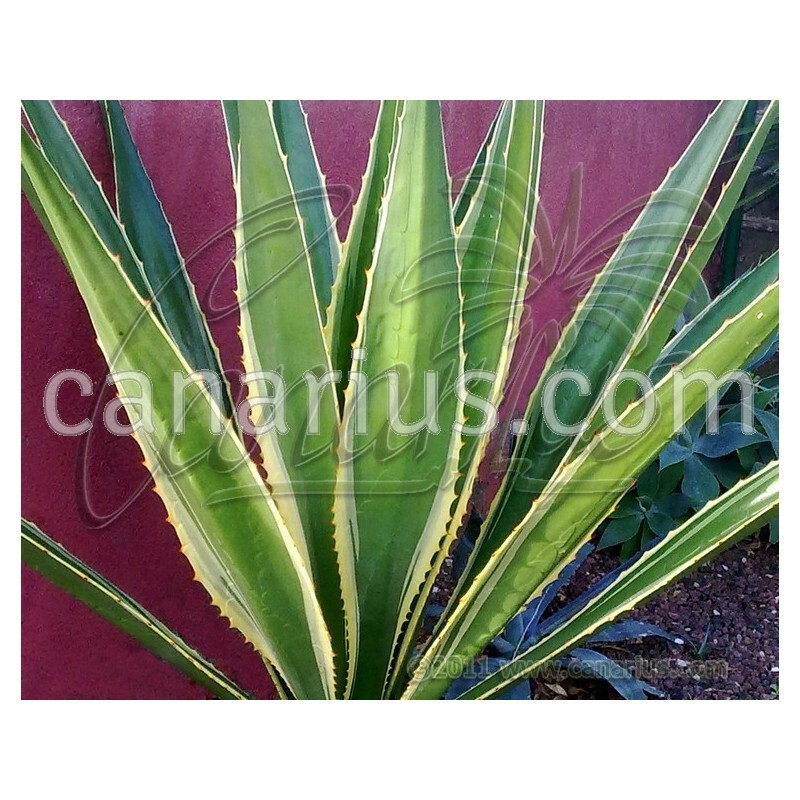 Canarius will ship a plant of 14-18 cm, usually bare-rooted.